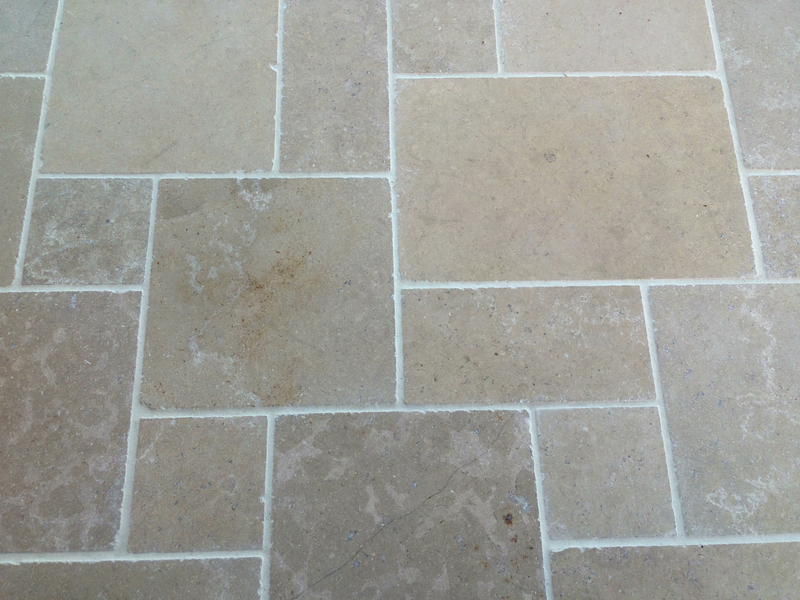 Our Allaro limestone features a subtle mix of greys and beige in its color palette. Available in a modular pattern format, our Allaro limestone range is an economical, natural stone flooring suitable for indoor and outdoor use in commercial, residential and garden designs. Its modular pattern can be an effective solution in dealing with curves or other tight areas.